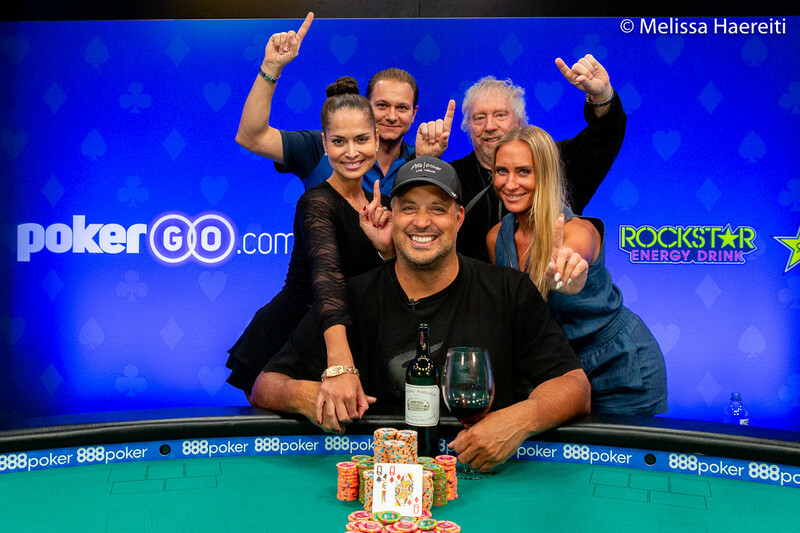 On Sunday, the final six players from a 621-entry field returned to the Rio All-Suite Hotel & Casino to play down to a winner in the 2018 World Series of Poker Event #58: $5,000 No-Limit Hold’em Six-Handed. Before entering the tournament, Jean-Robert Bellande sent out a tweet. On Hand #10 of the final table, Poland’s Kacper Pyzara ran an unsuccessful bluff against Dean Lyall to lose most of his chips. Two hands later, Pyzara jammed for 515,000 holding ace-seven in the small blind and Bellande woke up with jacks in the big. Pyzara found a seven on the flop but no other help was forthcoming. 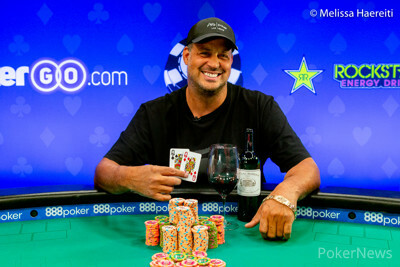 He had to settle for sixth place and an $85,570 payday. The three-handed battle was a marathon and it wouldn’t be until Hand #136 that Graham would bow out. It happened when Bellande raised to 400K with king-deuce and called Graham’s 880K shove with jack-nine. Graham flopped an open-ended straight draw but missed when the turn and river came running fives. 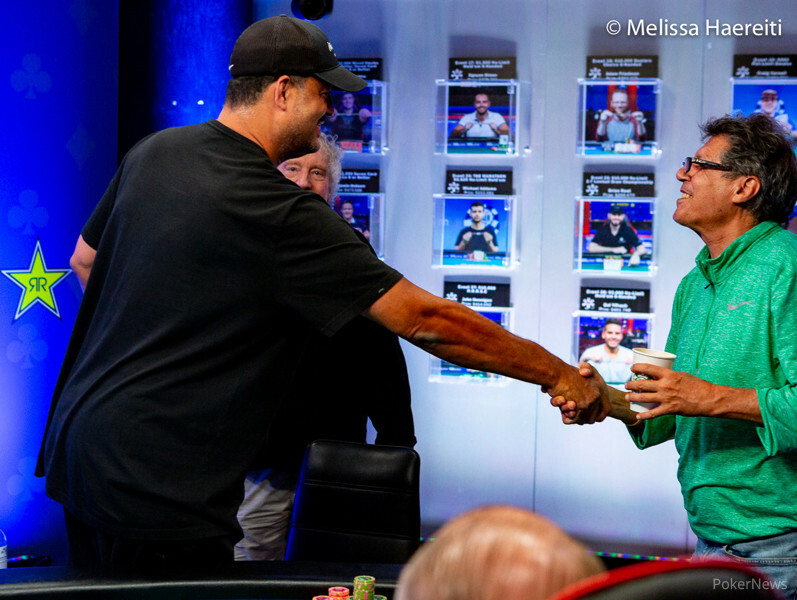 In the final hand of the tournament, which was Hand #228 of the final table, Lyall moved all in with ace-three offsuit and Bellande woke up with pocket queens. Lyall paired his three on the flop but that was all the help he got as both the turn and river ran out in Bellande’s favor. 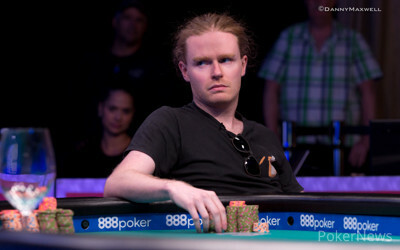 Bellande's Quest For His First Bracelet Commences at 2 p.m.